It’s the beginning of March which can only mean one thing – it’s time for this month’s Northern Soul Podcast. Presenter and Producer Lucy McNamara is back with another ear-pleasing episode which sees her chatting to Kinder Meccano. Based in Salford, Kinder Meccano creates immersive high energy performances with tape machines, modified keyboards, home-made instruments and lo-fi visuals. In addition, Lucy’s brilliant playlist consists of, among others, The Lovely Eggs, The Slow Readers Club, First Aid Kit and the wonderfully-named GoGo Penguin. 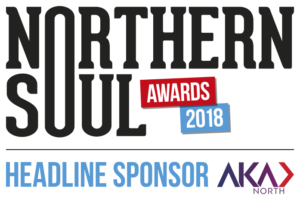 The Northern Soul podcast is a PRS-licensed podcast which showcases new music as well as playing some well known tracks. 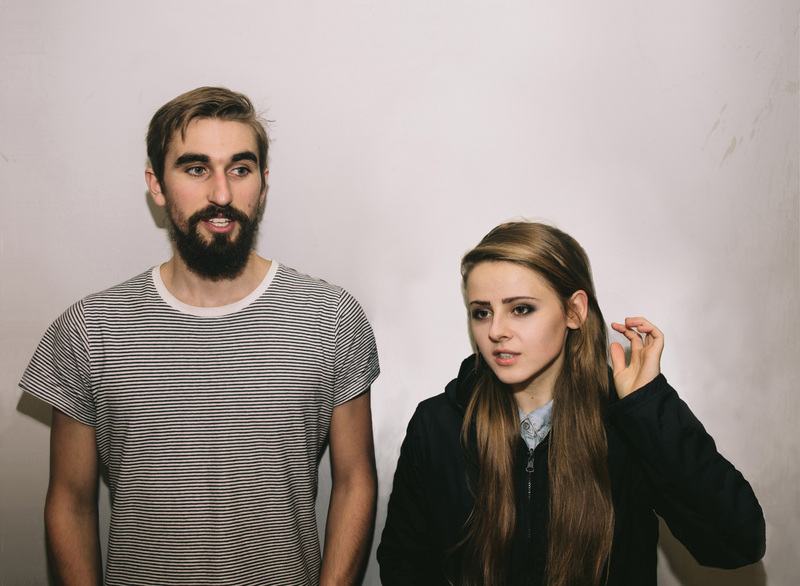 It features bands from the North of England as well as those visiting this part of the world. 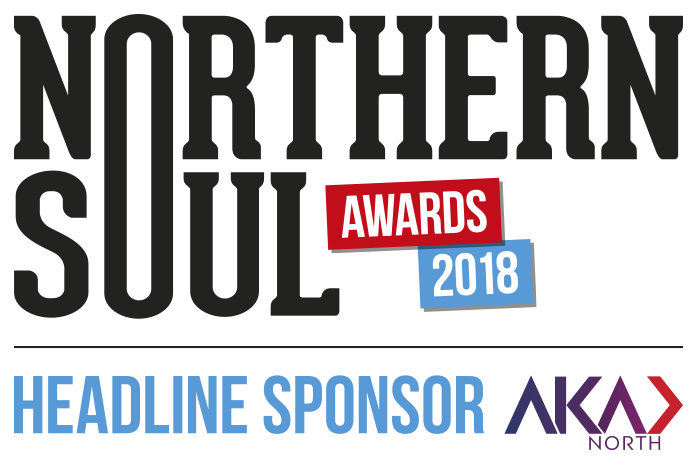 If you would like your music to be considered for the Northern Soul Podcast, please contact Lucy McNamara on twitter @Lucy_McNamara or on Instagram @radiolucymac. To listen to series one and series two of Lucy’s Northern Soul Podcast, click here.